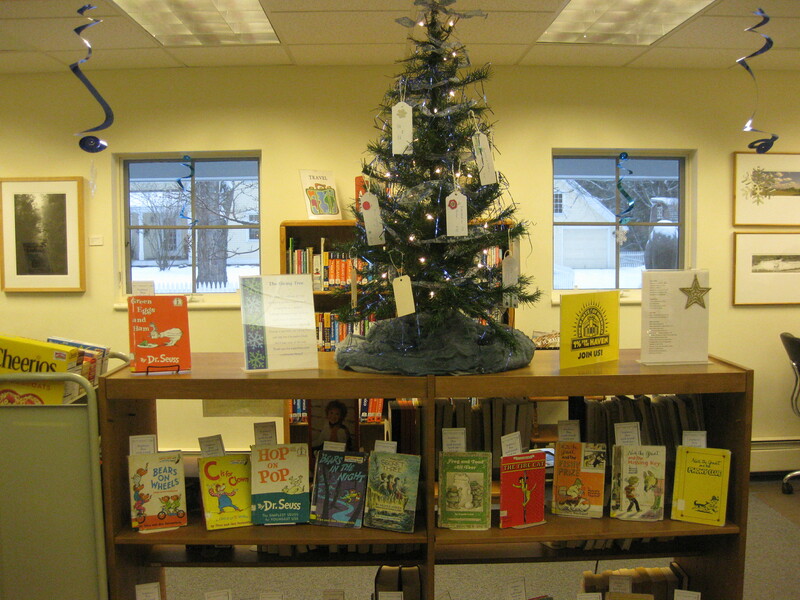 If you would like to include NPL in your holiday gift giving, visit our Giving Tree. We have hung suggestions on the tree, such as a new book or DVD. We also have books on display that are worn and need replacement. Any gift can be personalized with book plates.